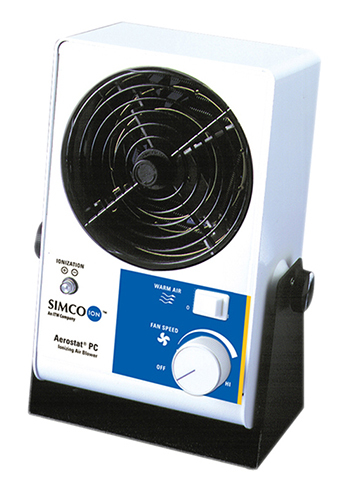 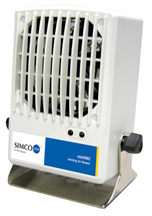 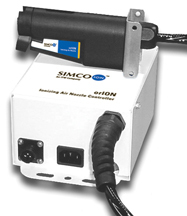 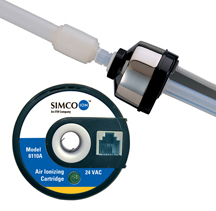 Simco-Ion Static Field meter, portable and easy to use! 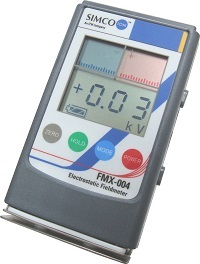 Excellent to measure static fields anywhere! 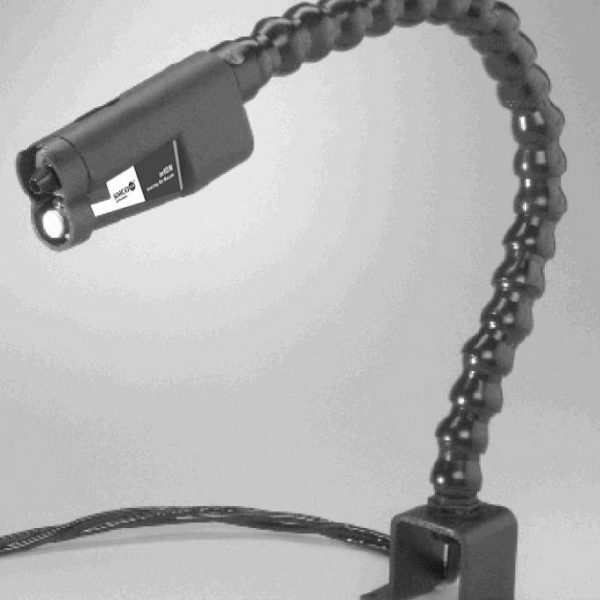 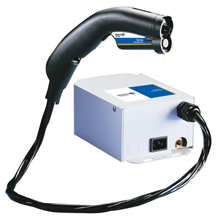 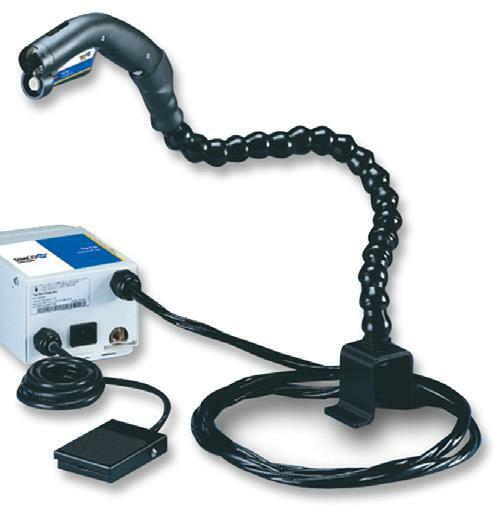 Compact and rugged, the cartridge can be used either for in-line ionization or as an ionizing blow-off gun. 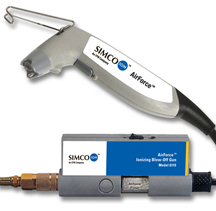 The AirForce’s lightweight, flexible air hose—just 3/8″ in diameter—moves with the operator and makes work easier.